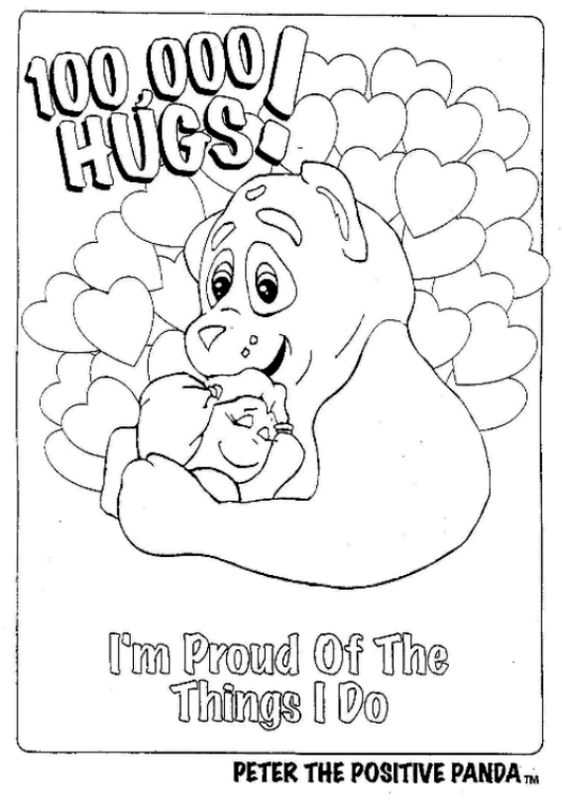 peterthepositivepanda.com - Free Posters to color. 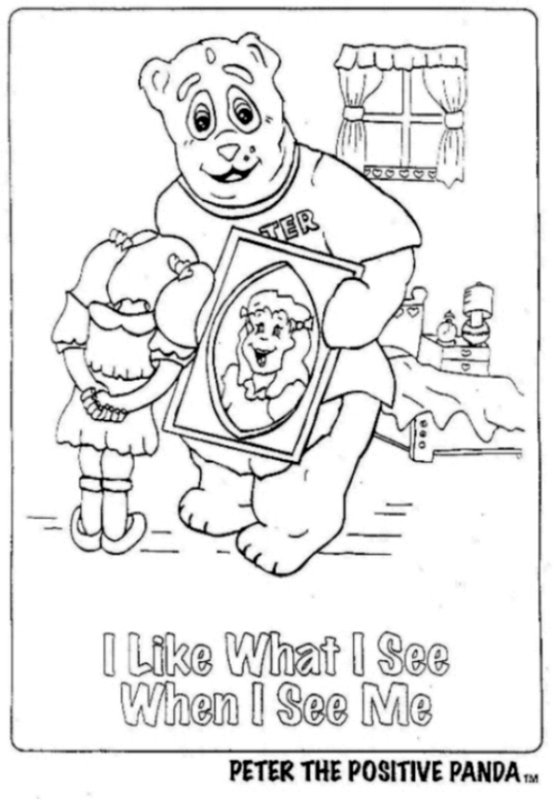 "Peter" has two free posters for you to color. as a thank you for visiting us today. 1 - Click on Picture. 2 - Then click on file, and choose print. or right click over picture and choose print.